Welcome to Episode #87 of the Kibbe and Finnegan show! If you’re new to the show, Mike Finnegan and I have taken our Dukes of Hazzard fandom and turned it into a full fledged automotive podcast Gong Show of sorts, completed with a full episode review from The Dukes of Hazzard. It’s every 40-year-old’s dream, right? Fall is Back – You Need a Hoodie! This episode is brought to you by….you! Seriously. It’s shirts and Patreon this episode, and we need all the help we can get. 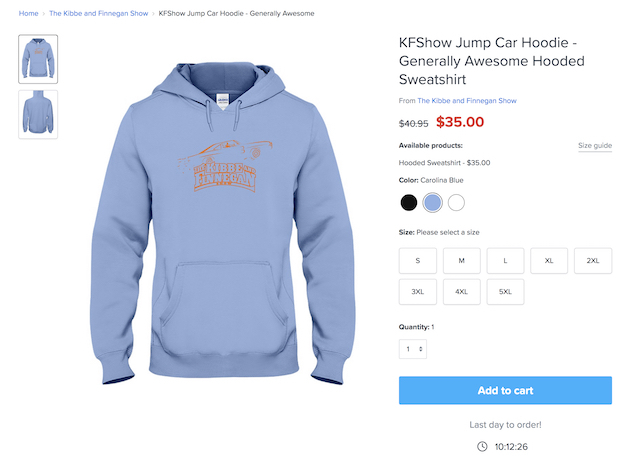 Here’s the thing though – now that fall is here we’re well aware that a cuddly KFShow Hoodie is just the ticket to keep you warm, and just the ticket to keep us our of the red. Win win! Visit KFSHOWSHIRTS.com to peruse for yours today. Thank you thank you! 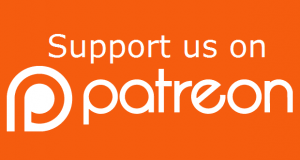 Experience Real Happiness: KF Show on Patreon! Do you know how to spell happiness? It’s actually a website link that gets you access to our monthly Patreon show, believe it or not. Ready to try it for real? Just click here, become a supporter, and be ready for a once-a-month dose of only-for-insiders happiness that’ll knock your socks off. Rob here. Mike is out this week, and when plans change suddenly it’s time to go with what you know best; a great pull from the archives! This episode features Mike’s first appearance on The Muscle Car Place in 2015 (Episode 254). I didn’t know Mike very well at the time but asked if he’d be interested in telling his story of the birth of Roadkill for a feature interview – and he said yes! For those of you who want to know how Roadkill happened, why he moved out of California, etc., this is the full sout-to-nuts story. 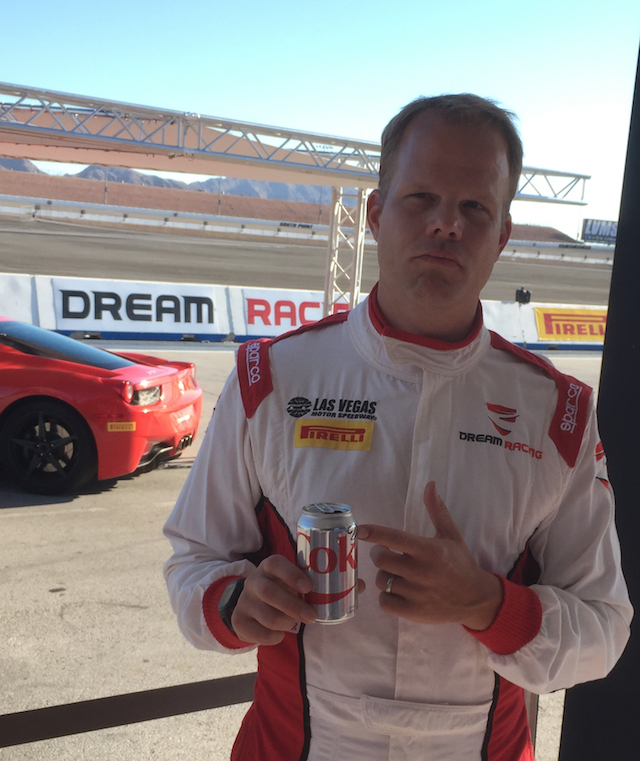 It was a one-in-a-million happenstance set up by the coming switch to digital content, good talent, an early deal from YouTube, and the pure genius of David Freiburger. Listen in to hear how it all happened. If you pay attention to what Mike says, somewhere in here you’ll hear where my brain click into wanting to do what (eventually) would become Kibbe and Finnegan as well. 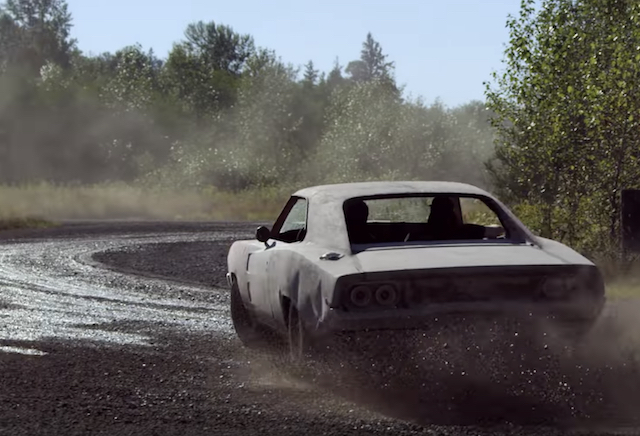 The mutual love of drifting ’68 and ’69 Chargers was definitely a big piece of it! Mike’s favorite Roadkill moment was mine as well: Roadkill Episode 32 – General Mayhem at Dirtfish.